With the internet and easy free access to technology, marketing is an important tool that shouldn't be easily overlooked. You can use email lists, search engine optimisation and interactive features to enhance marketing for your business. On top of technology aspects, never forget one of the most effective methods is word of mouth, or in internet terms, social media. 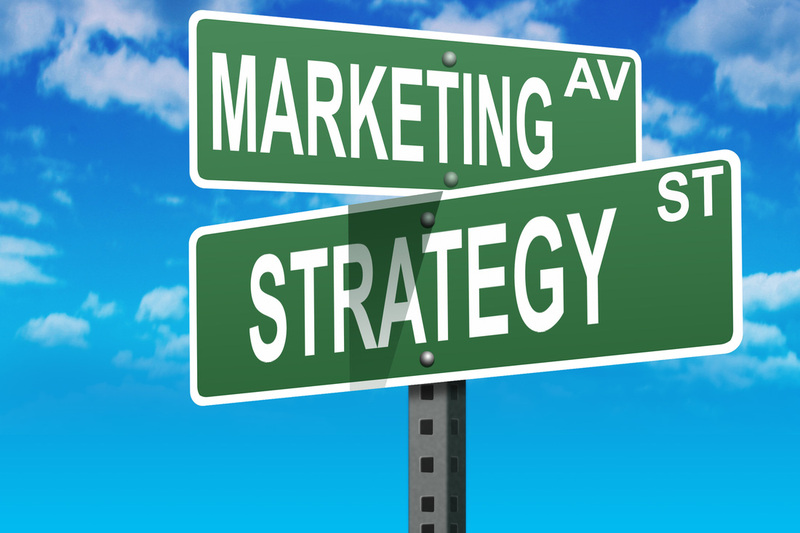 There’s no single, fail-safe approach to marketing, so vary your tactics. Your customers may tune out after a while if you only use one marketing method. So think of different ways to communicate with potential customers – classified ads, leaflets, social media, sales letters, etc. If your customer has just purchased an item/service from you, seize the moment and send them a note (a letter or email), thanking them for their business and informing them that they can take advantage of a special discount on their next purchase. Remember to include an expiration date so that they act sooner rather than later. Get a professional-looking brochure, advert or flyer printed up and make sure you enclose it in all your outgoing mail. This way, you save on postage as you were posting something anyway, and it means potential customers will have something tangible they can refer back to in the future, even if they don’t need it right now. A blog is a great, low-cost way of engaging with existing clients, as well as attracting new ones. Make sure you update it regularly with relevant content to keep your subscribers interested. Grow your blog followers by leaving comments on other people’s blogs. 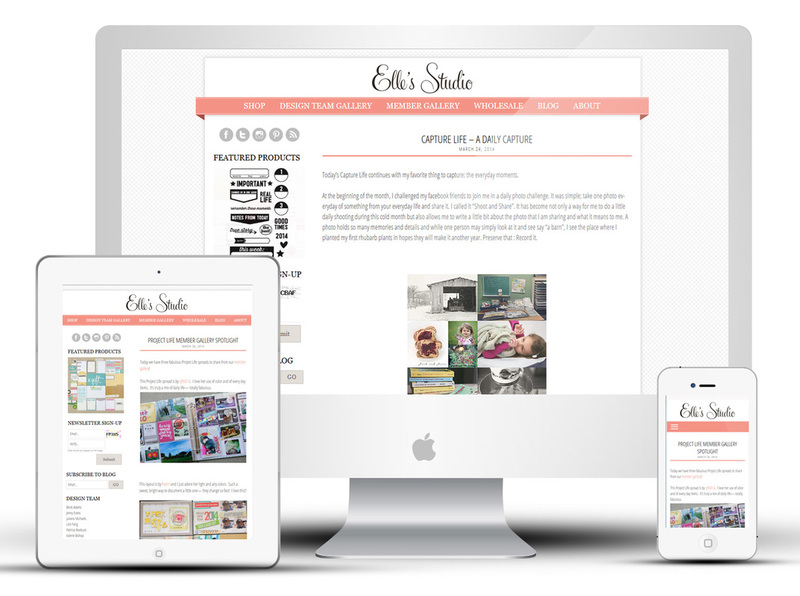 Take a fresh look at your website – could it do with an update? Your website acts as free advertising for your business, so make sure it looks the best it can. Your site should be focused, and simple to navigate with great content. Ensure your web copy is free from spelling and grammatical errors, and that it conveys the message you wish to get across to your visitors and that it does so in a compelling way.